The textile industry is one of the most polluting industries on the planet.At various stages of the textile supply chain waste water is disposed off into fields and drains without being treated for effluent and eventually the fertilizers, toxic dye residue and chemicals make their way into the soil and water table and are inadvertently consumed by plants , animals and humans alike. At Sonica Sarna Design, we are working with industry leaders in water purification to create affordable solutions to not only treat water contaminated with chemicals but also to make it suitable for re-use helping reduce both water waste and cost of production in the supply chain. 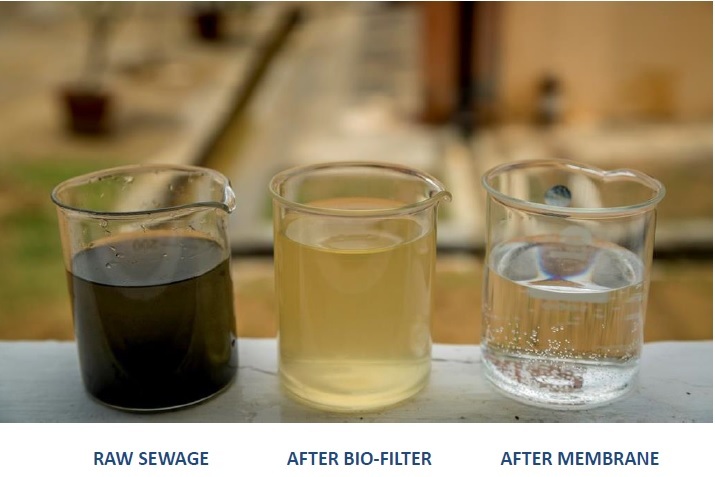 We are offering bio organism based custom water treatment solutions designed for dye houses or artisan businesses of any size to purify sewage and eliminate toxic sludge using solar power. Reach us at info@sonicasarna.com to learn more about our low cost ETP solutions.